People shy away from EMBA degrees because of the common perception that it is a toned-down version of an MBA degree and therefore not as academically beneficial. Well, let us tell you straight up that this is a myth. EMBAs are not a lesser version of an MBA degree but rather a more focused one. Contrary to popular belief, Executive MBA programs ditch all the non-essential study material to make the course more career oriented. Here are the things you should know about an EMBA degree program. EMBA gives a significant boost to your income, thus helping you repay your education loan faster. As per some independent studies, an EMBA degree can repay its cost in about one and a half years. While that is just the best-case scenario, there is definitely a plus side to an EMBA degree even if it takes a few more months to recover the cost of your education. On the other hand, regular MBA degrees are generally more expensive as you have to include boarding fees along with the tuition fee. The word executive in EMBA is the key to understand why the course is so popular. EMBA is for executive level employees who are looking for a way to boost their career. Classes are scheduled at convenient timings such as in the evenings or on weekends to help a student maintain a balance between their learning and earning. Another plus point of an EMBA degree is that you may be able to get it sponsored by your existing employer. Most large corporate businesses have education funding budgets for employees which pay (fully or partially) for the tuition. There are usually some terms and conditions you have to meet but it may be worth your while to avail such a facility if available with your company. Do not assume that since there are less subjects (electives) to study the EMBA is going to be a cakewalk. 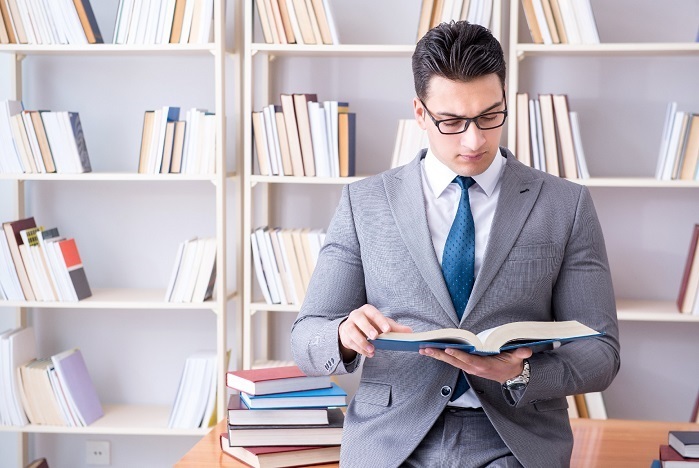 As a matter of fact, an EMBA degree requires more concentrated efforts since the lecturers assume their student to be of a higher caliber than regular MBA students. If you have elected for a specialty EMBA program then there might be a few extra subjects to study as well. Another perception that people have is that EMBAs are shorter in duration. The thing is, EMBAs have very few elective subjects and sometimes none at all. Therefore, in theory an EMBA degree can be obtained in a shorter time. But since the EMBA classes are generally constricted to weekends and also depend on how much free time you have at your hands; the degree can take as much time as a regular MBA degree to finish. EMBA degrees have stricter requirements for enrollment and generally require a “developed resume” — meaning you need to show a veritable work experience before you can get in. So, most of your course mates will have a minimum of 2 to 5 years of professional experience. The average age of people applying for an EMBA degree is somewhere between 32 to 38 years. This gives you an excellent opportunity to learn not only from your course material but also from the hands-on experience and knowledge of your fellow students. An MBA degree provides credentials to represent yourself in the business world whereas an EMBA degree gives you the tools to advance an existing career. An education loan is the best way to fund executive education programs and grow your career. Once you have zeroed in on the degree that meets your needs personally and professionally, look up education loans online as well. Too get loans with low interest rates and flexible EMI options you can apply for an education loan with monexo.